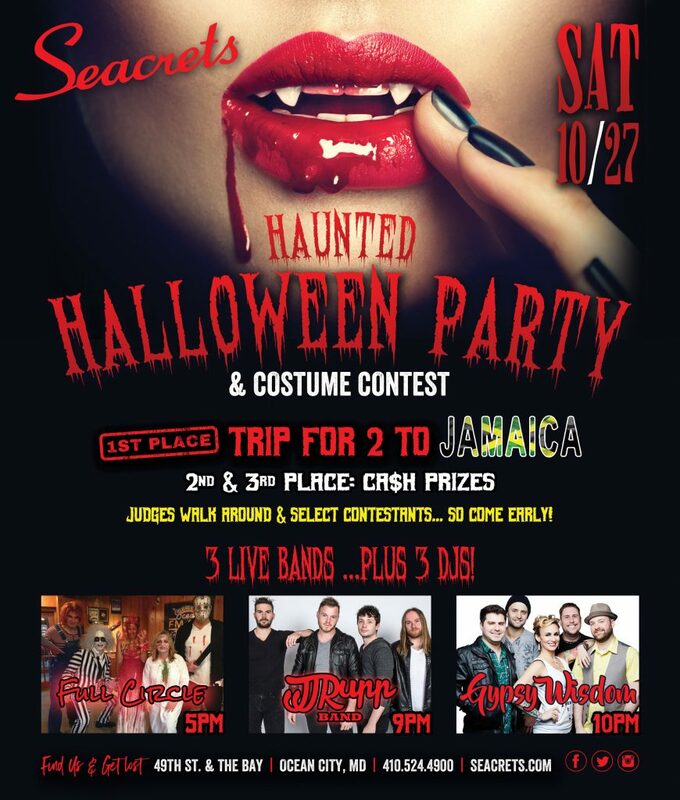 Seacrets Halloween Party & Costume Contest will be held Saturday, October 27, 2018 and is not one for the weak! We are going all out, transforming the property with spooky decor and monsters galore. Entertainment from Full Circle, JJ Rupp Band & Gypsy Wisdom as well as DJ Cruz, DJ Tuff & DJ Bobby-O will keep you dancing until you drop. 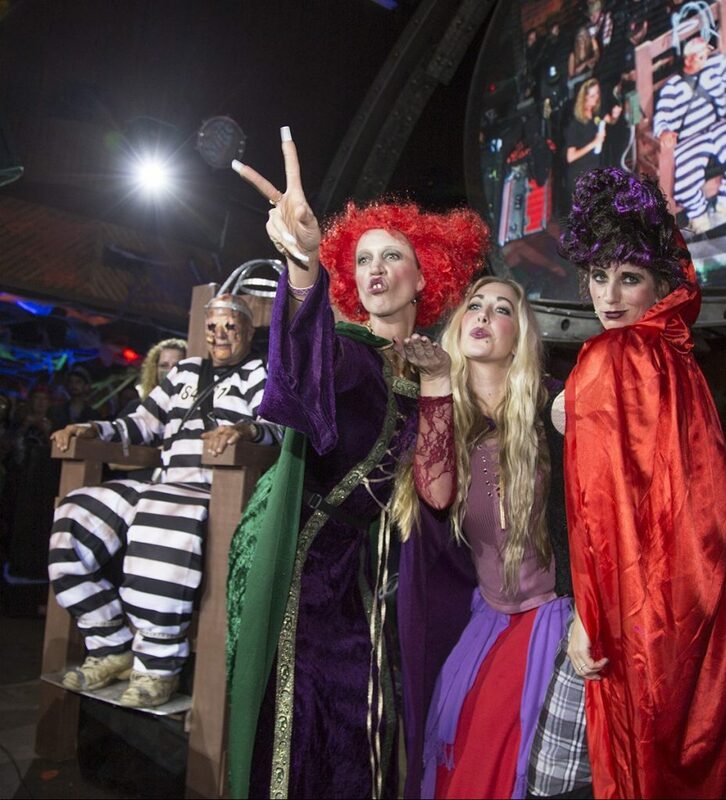 The highlight of the night… The costume contest where the grand prize winner receives a trip for 2 to JAMAICA!!! 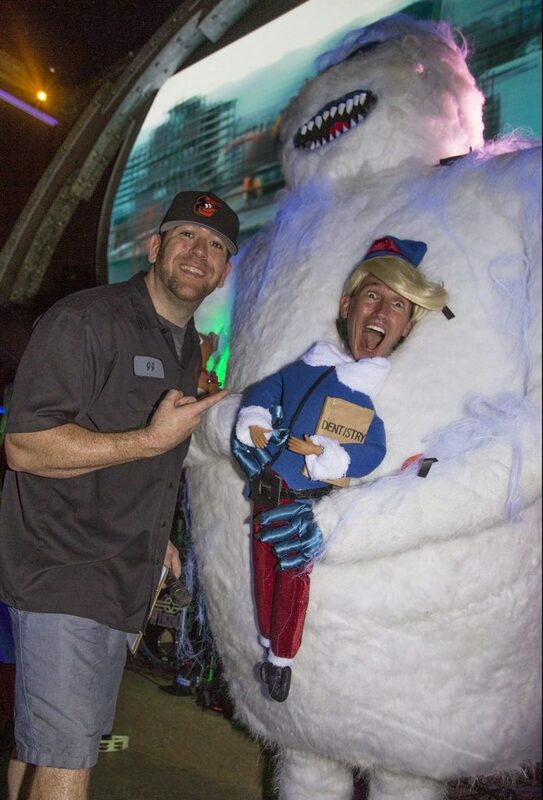 This is one of the toughest, most unique Halloween costume parties in Ocean City, make sure your hot glue gun is in perfect working condition and get to brain storming because the countdown is on! Good luck everyone and we will see you October 27th, if you dare….